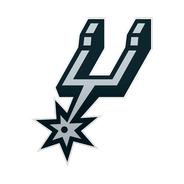 Bertans saw some extra run in the blowout defeat, parlaying it into his first double-digit scoring effort since March 10. The floor-spacing 26-year-old had seen 20 minutes or less in the previous five games, so Wednesday's spike in opportunity was a departure from recent norm. Given this typically modest playing time. 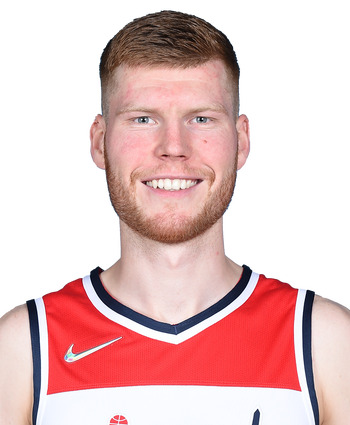 Bertans' production remains hard to trust on a game-to-game basis.